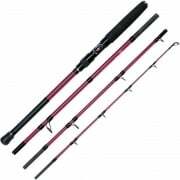 Penn Reels, Fishing Rod and More. 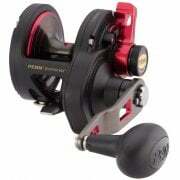 Penn are a big brand in the fishing industry. 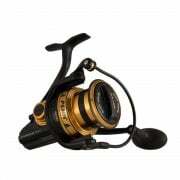 They are well known for their production of High Quality Norway fishing equipment such as a Penn fishing reel. 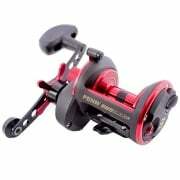 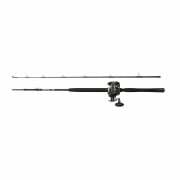 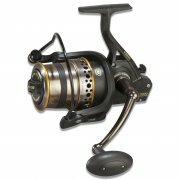 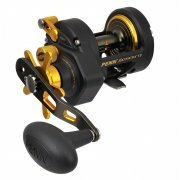 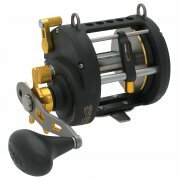 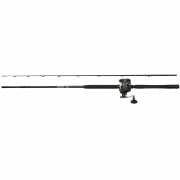 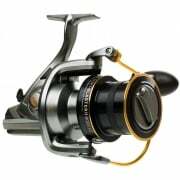 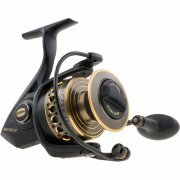 Take a look at our range of Penn Fishing Reels and Penn Fishing Equipment below and buy from NETS today.